MUMBAI (Reuters) - India is working on plans to enable gas utility GAIL to keep its marketing and pipeline operations separate without breaking up the company, India's oil minister said on Thursday. The government had said in January that it wanted to split the company into two - one for laying pipelines and the other for marketing and petrochemicals - to encourage more transparency between the two operations. "My job is not to create more companies, my job is to create more accessibility through policy," Dharmendra Pradhan, India's oil minister said on Thursday. GAIL (India) Ltd is the country's biggest gas marketing and trading firm and owns most of the nation's pipelines, giving it a dominant position in the country's energy market. 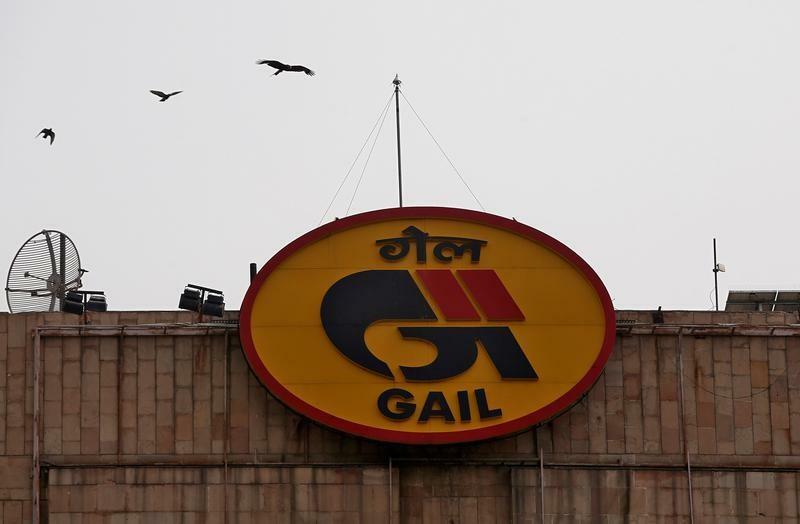 Investors, private companies and consultants have said that GAIL's dominance in pipeline infrastructure across the country conflicts with its business of marketing and trading of natural gas. Pradhan said: "Gail must be seen to be transparent," adding that Gail was working on a model to keep its pipeline and marketing businesses independent of each other. "My job is to create more transparency and a neutral platform so that other companies can also utilise that infrastructure," Pradhan said. He did not give a reason for the government's change of position on splitting up the company, which was seen earlier as a move to raise money by selling its marketing arm to a state-owned oil refining and marketing company. The country's top two refiners Indian Oil Corp Ltd and Bharat Petroleum Corp Ltd had shown interest in integrating GAIL's marketing arm with their business. 'Unbundling' of GAIL was one of the three key steps towards creating a natural gas marketplace in India, the other two being forming a trading hub and open access to gas pipelines, the head of India's gas regulator D K Sarraf had told Reuters in April. "The unbundling will happen but not in a physical form," Sarraf said on Thursday. Prime Minister Narendra Modi aims to increase the use of natural gas in its energy mix to 15 percent by 2030 from 6.5 percent now.